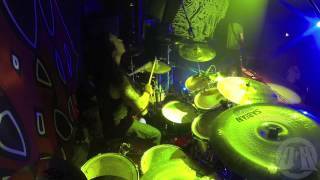 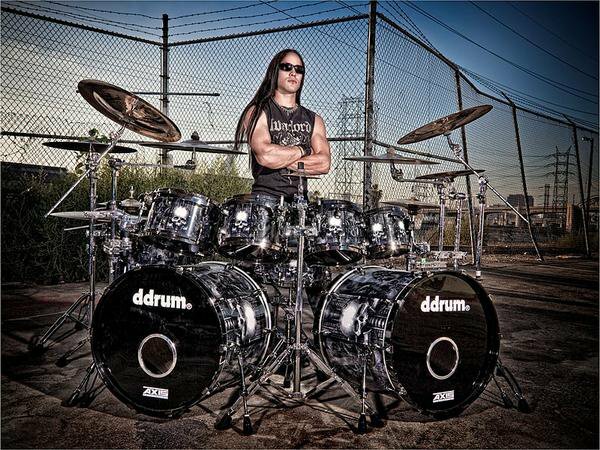 "Pete Sandoval and Morbid Angel not compatible"
Tim "The Missile" Yeung was the initial drummer in US death metallers Hate Eternal. 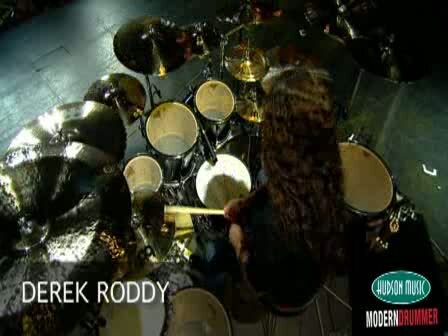 Eventually he was replaced by Derek Roddy. 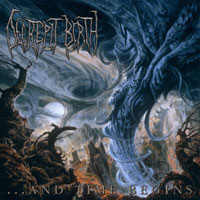 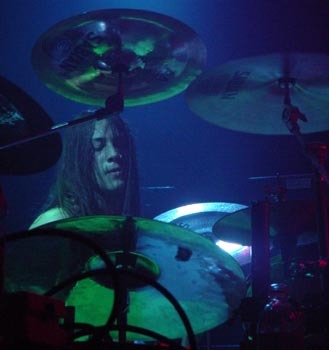 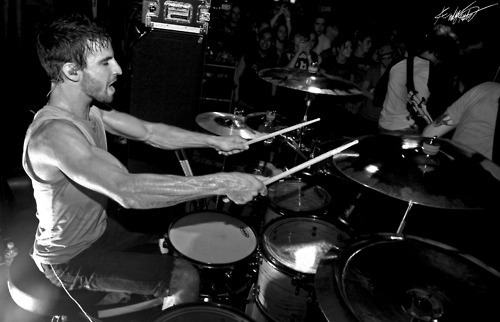 Yeung also played on the full-length debut album of Decrepit Birth as a session drummer. 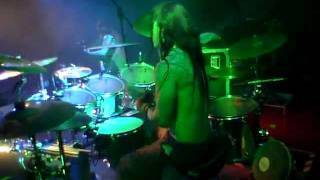 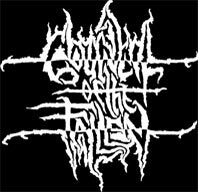 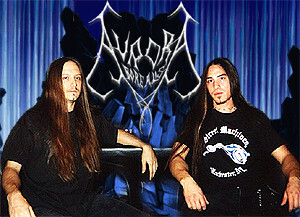 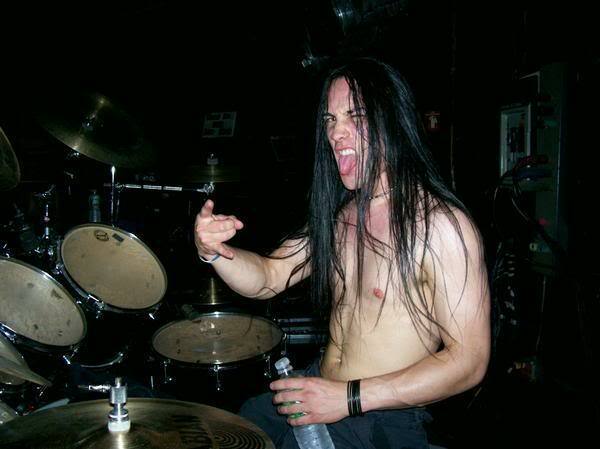 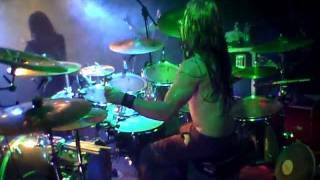 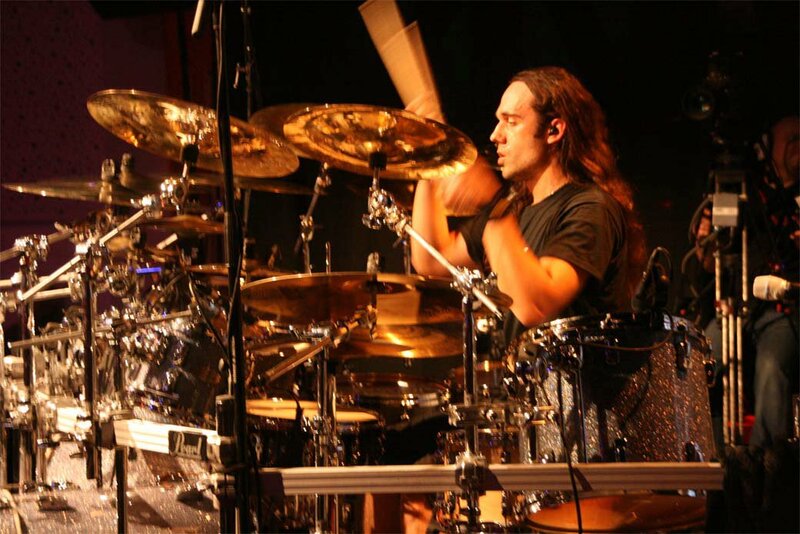 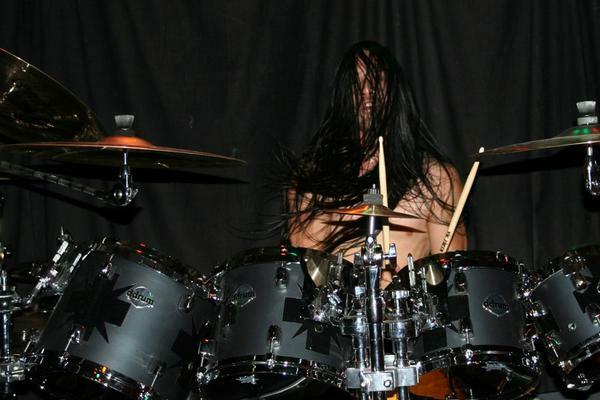 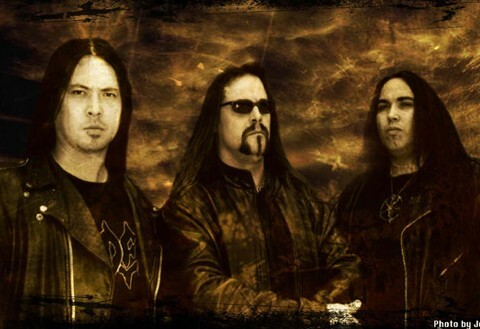 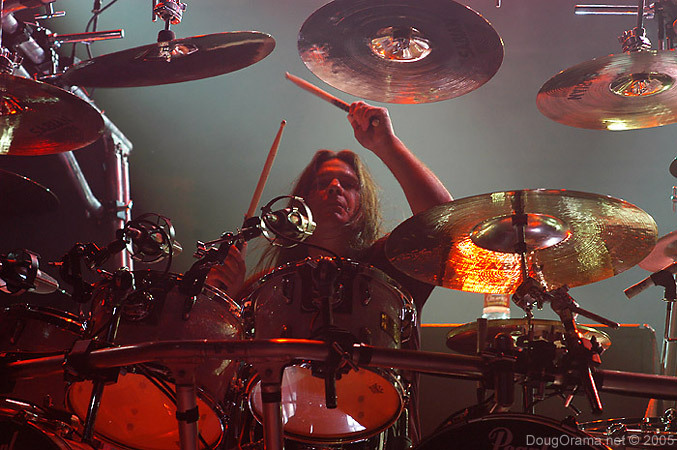 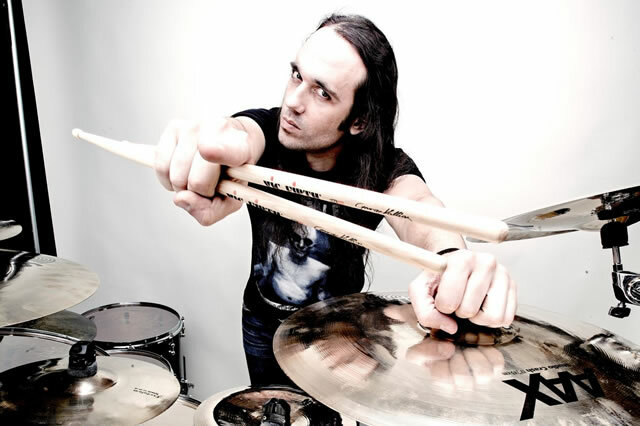 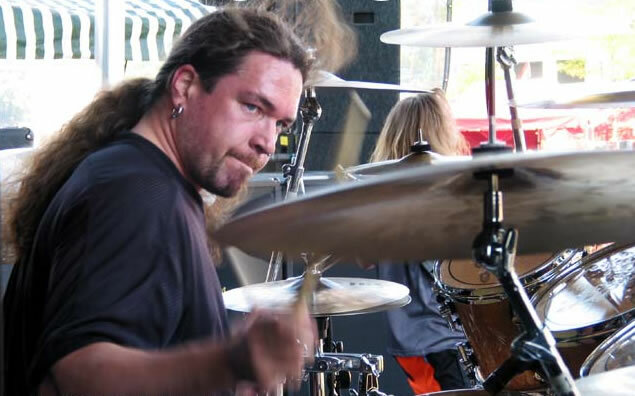 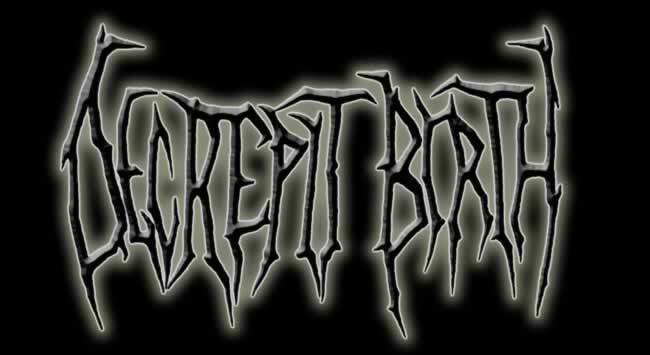 He also joined Vital Remains as a session drummer during their live shows in 2003/2004. 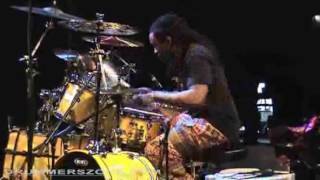 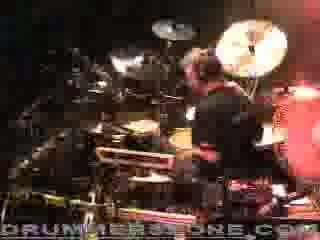 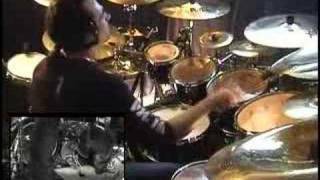 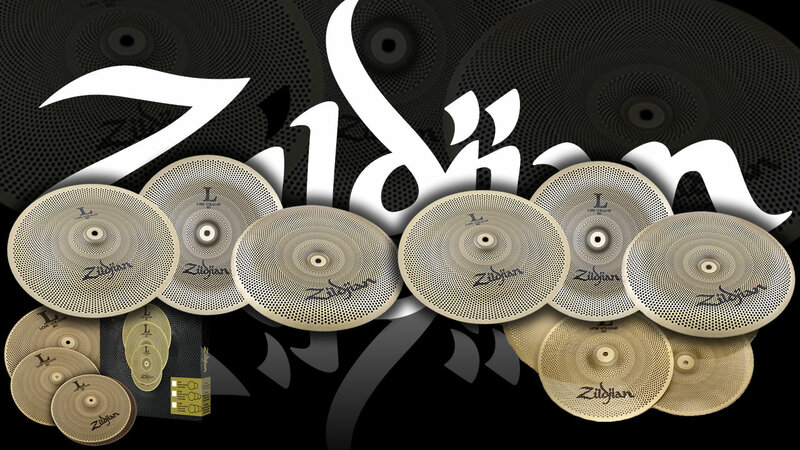 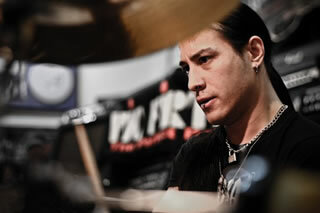 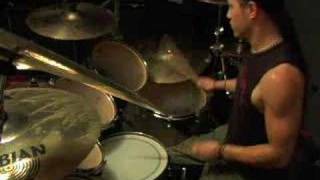 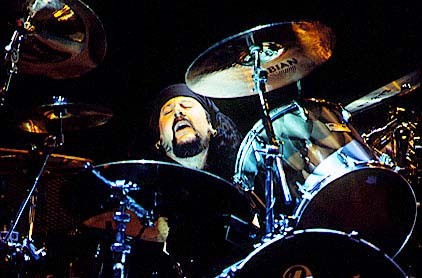 January 2006 saw Yeung come in first in the "Fastest Feet" category at the NAMM International Fastest Drummer Contest. 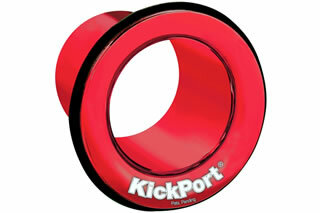 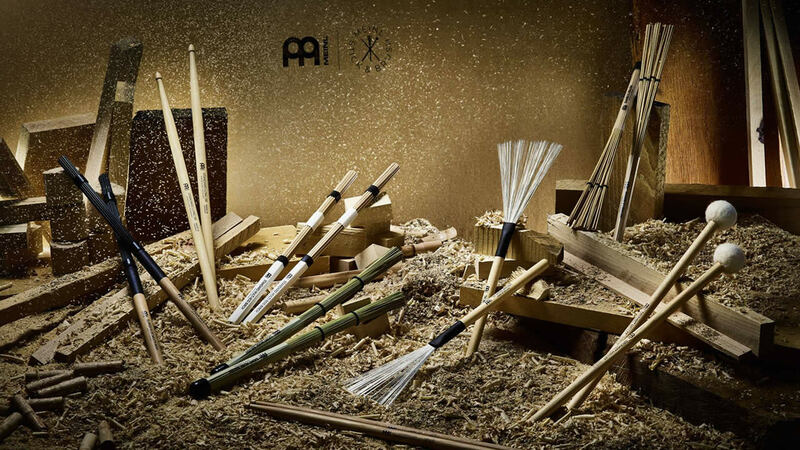 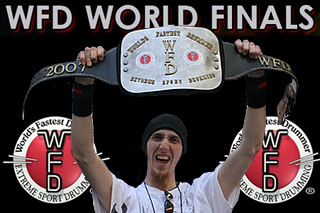 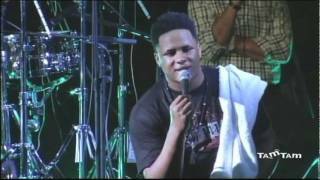 He beat the competition with 872 beats in sixty seconds. 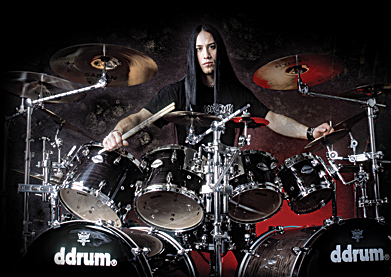 Tim Yeung was born in Buffalo, NY November 27th 1978. 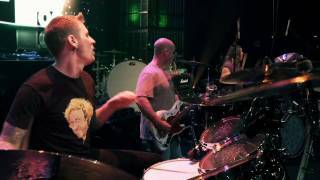 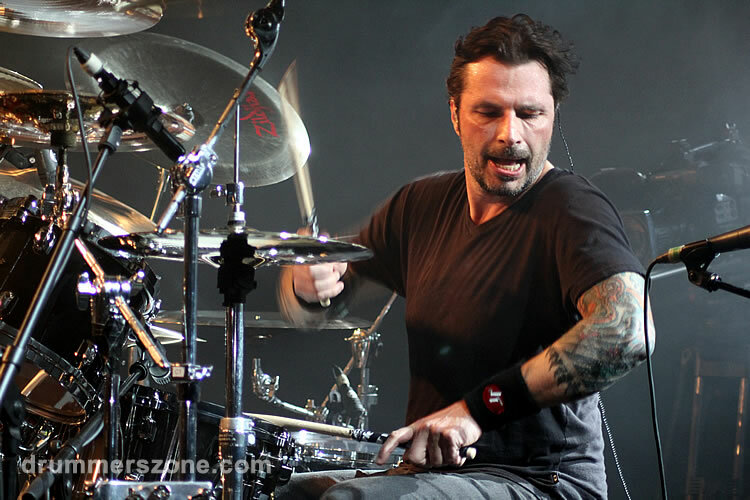 With the inspiration of a song writing mother and artistic father, Tim began playing drums in 1990 at the age of eleven. 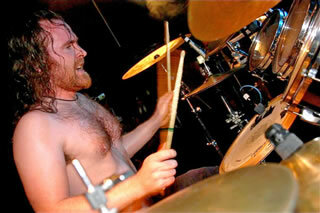 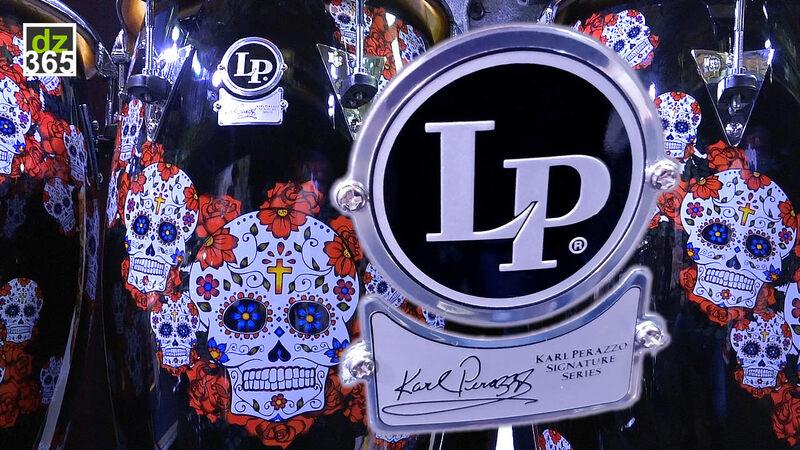 Within a few short years he was recording demos and playing live shows within the local muisc scene in upstate NY. 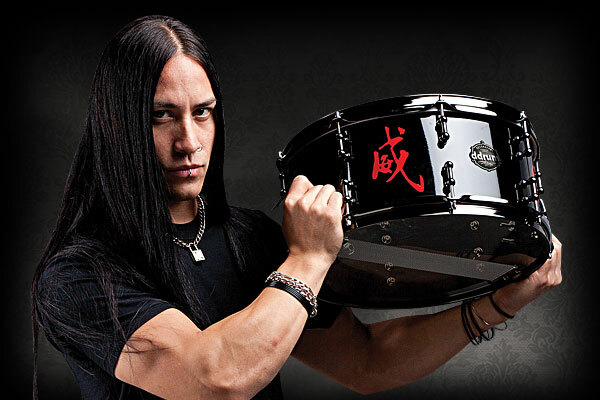 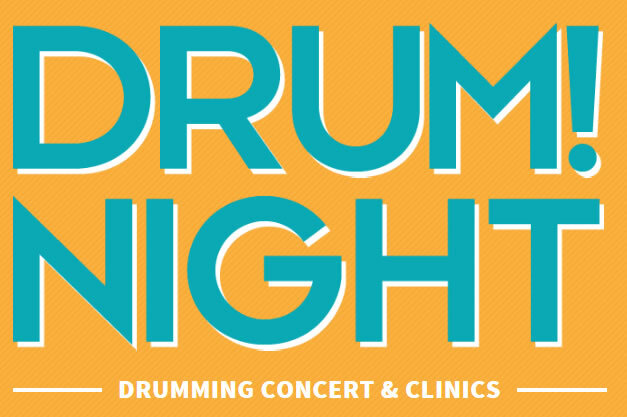 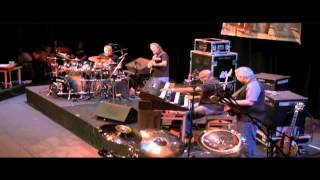 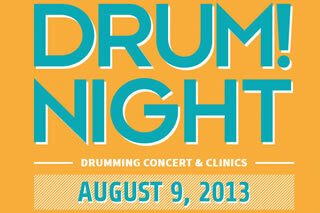 Tim Yeung attended Hochstein School of Music, Rochester, NY in 1995 to study jazz and latin drumming. 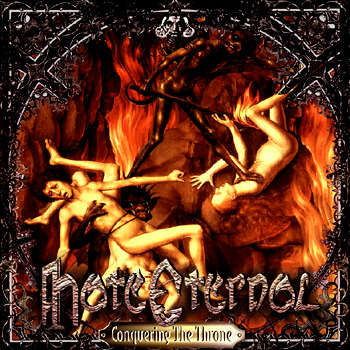 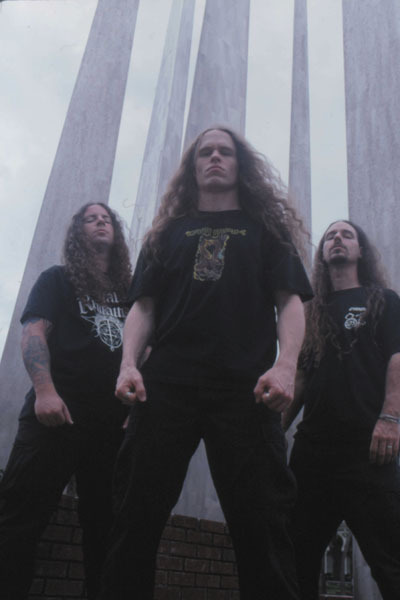 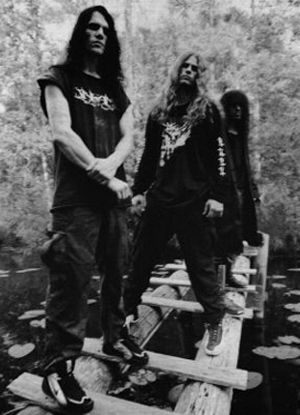 He got his first big break in 1997 to start the legendary Tampa Fl based death metal band Hate Eternal and in 1999 they released their debut album 'Conquering The Throne' on Earache Records. 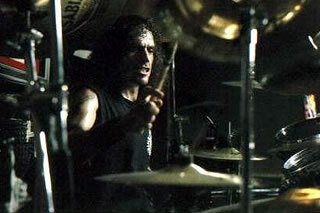 Tim decided to relocate to Los Angeles in early 2005. 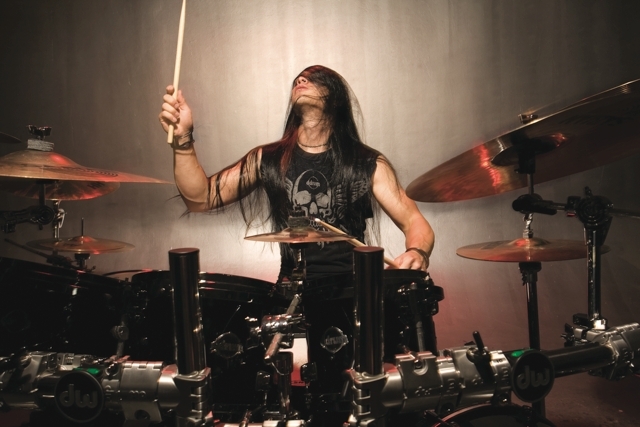 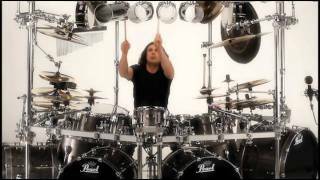 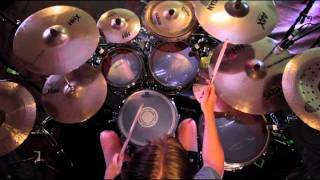 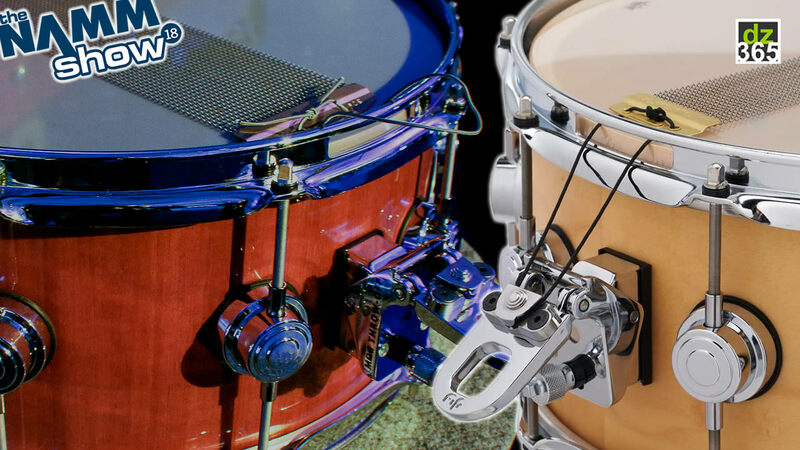 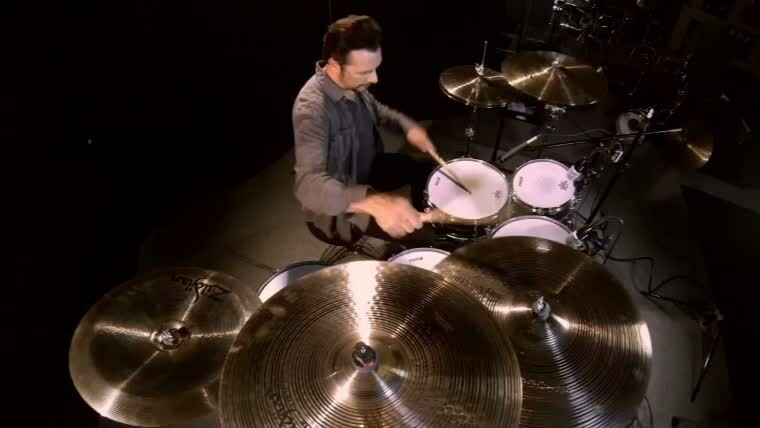 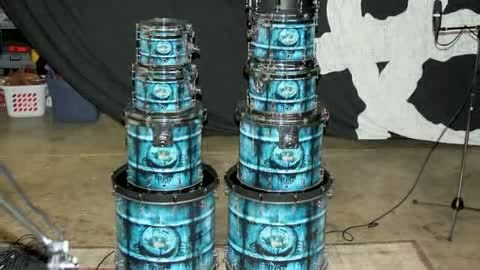 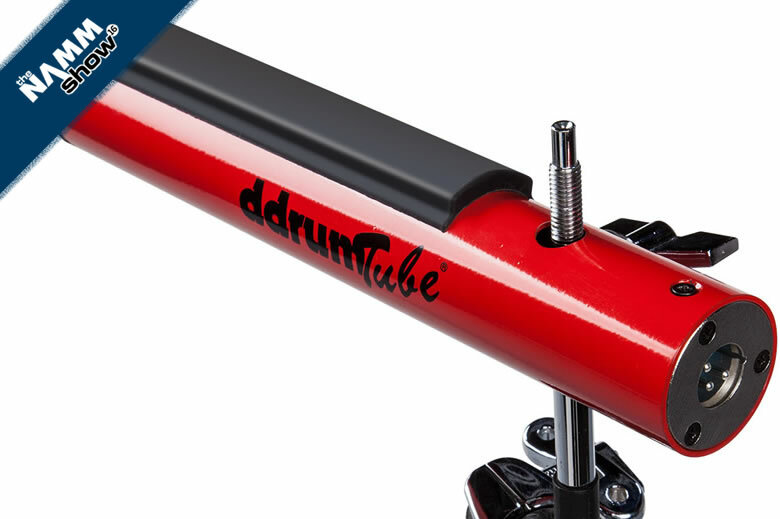 At NAMM 2006 Tim hit 872 bass drum hits in one minute at a World�s Fastest Drummer competition, which earned him the Fastest Feet Title for that year. 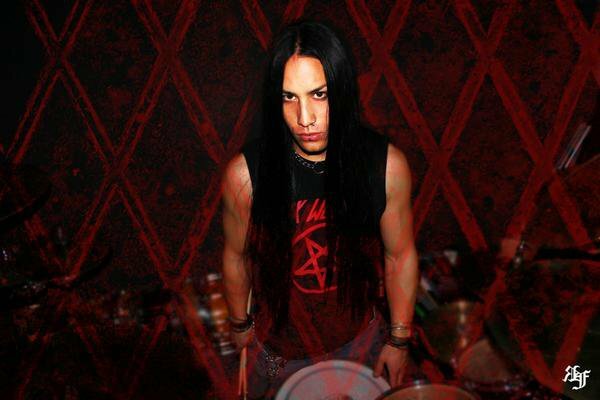 To date, Tim Yeung has performed and worked with National acts such as All That Remains, Hank Williams III, Nile, Vital Remains and Decrepit Birth. 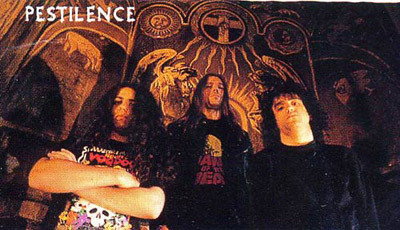 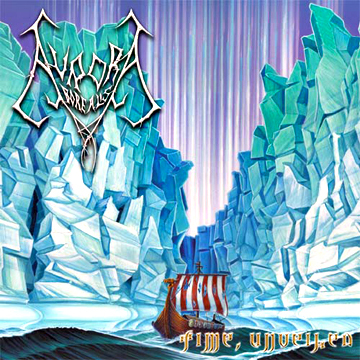 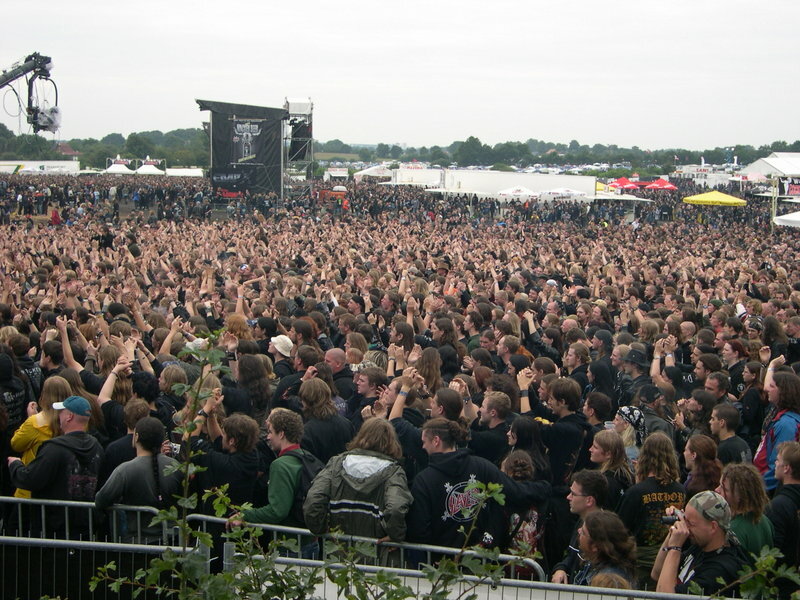 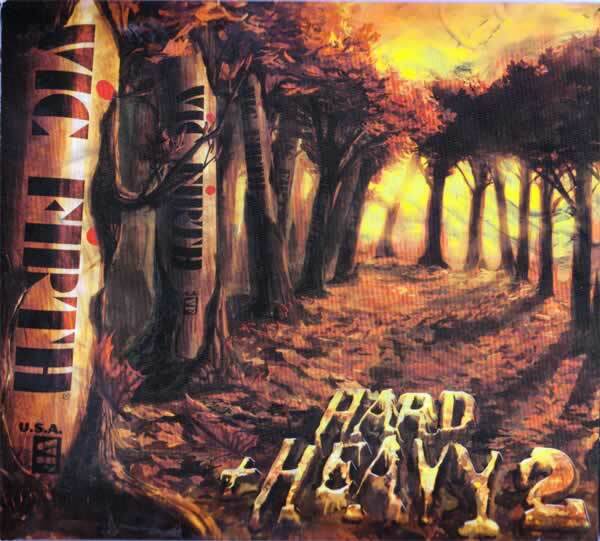 His straddling of the extreme and mainstream is perhaps best reflected in his work with his band Divine Heresy, whose music features elements of extreme death metal as well as more mainstream genres. 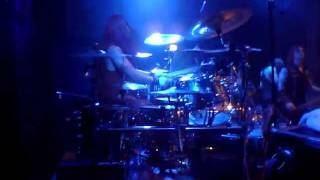 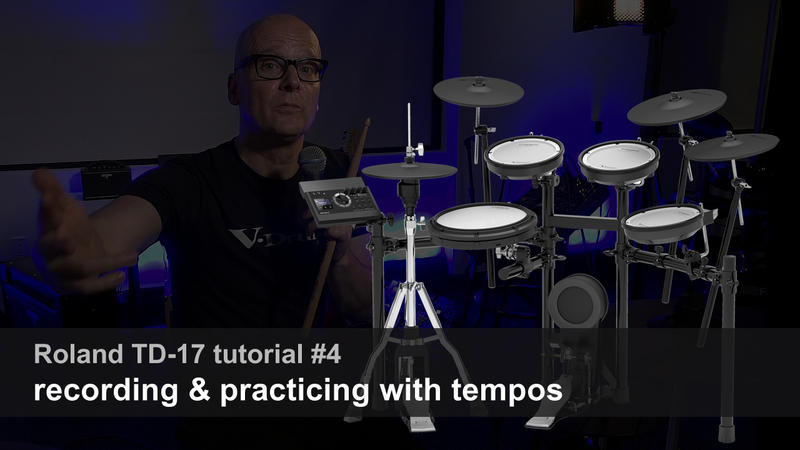 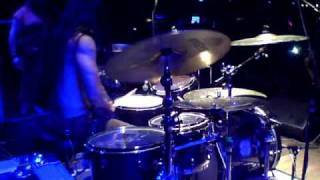 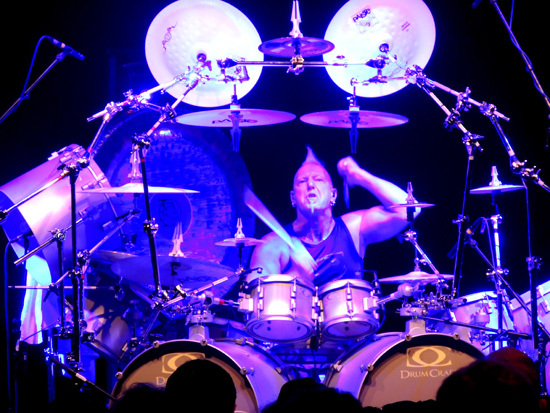 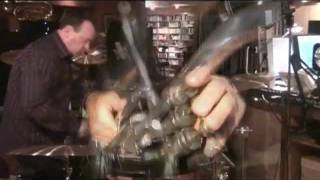 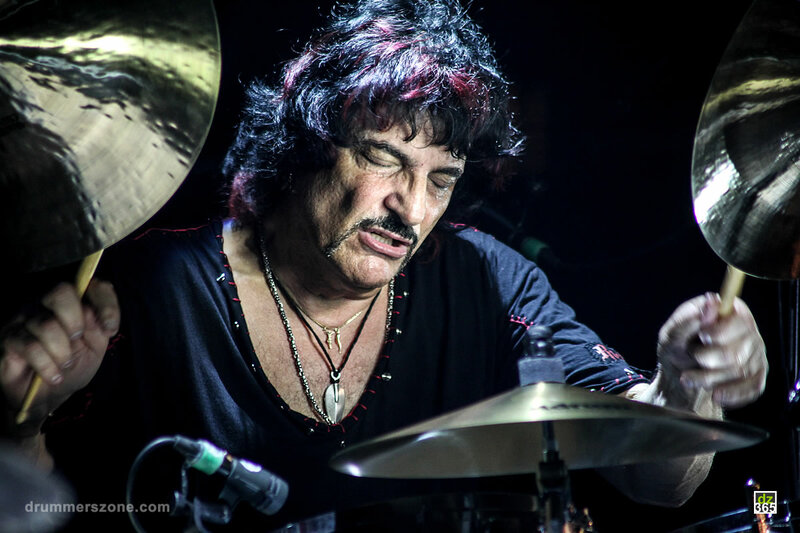 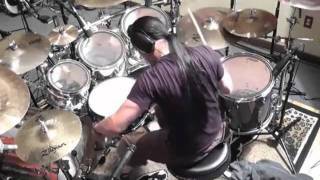 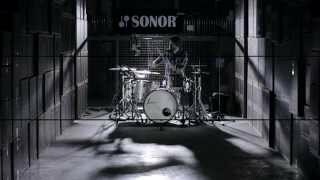 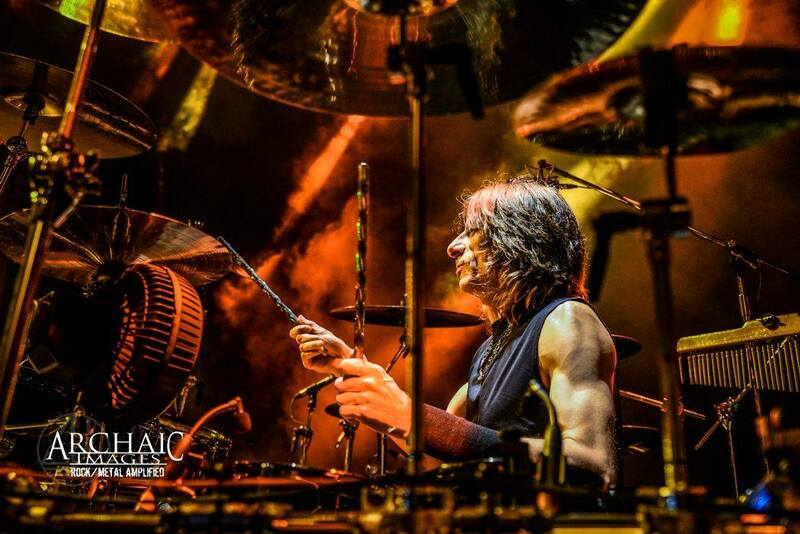 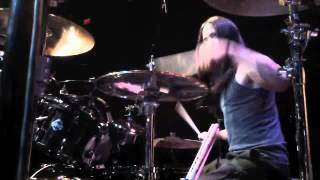 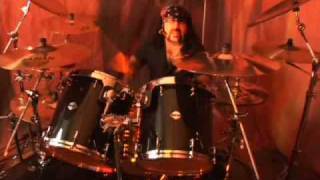 With his resume of Artists along with musicians he has worked with, Tim has proven to be one of today�s greatest metal drummers.